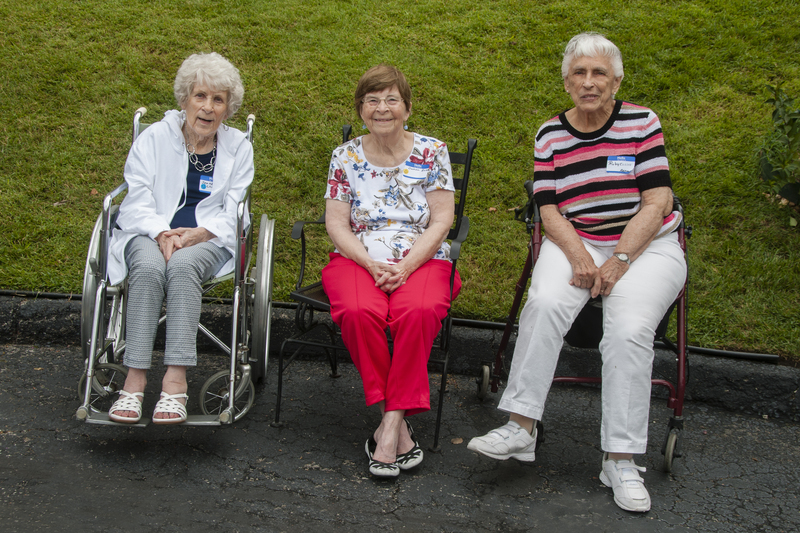 Pictures have been added for this past reunion. Click the link below to check them out. Please email me at [email protected] if you have any pictures that you can add. Information regarding the next reunion will be posted shortly. 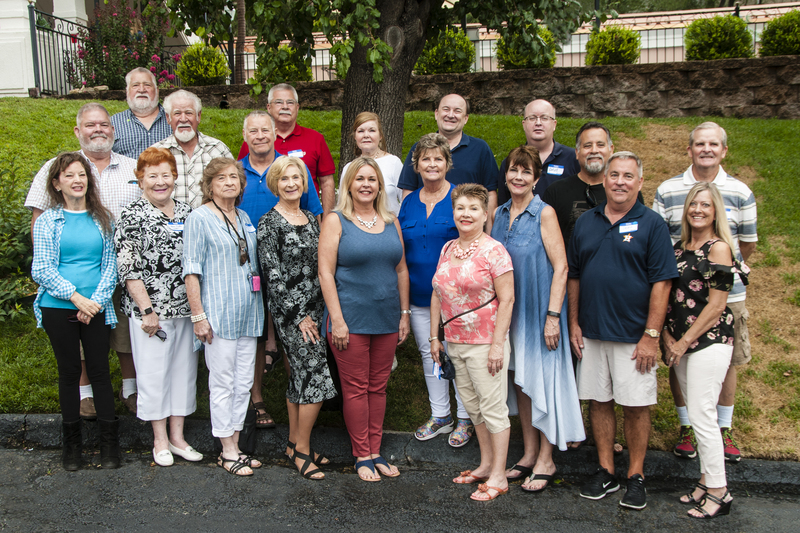 Here are the details for the 2017 reunion in Branson, MO. 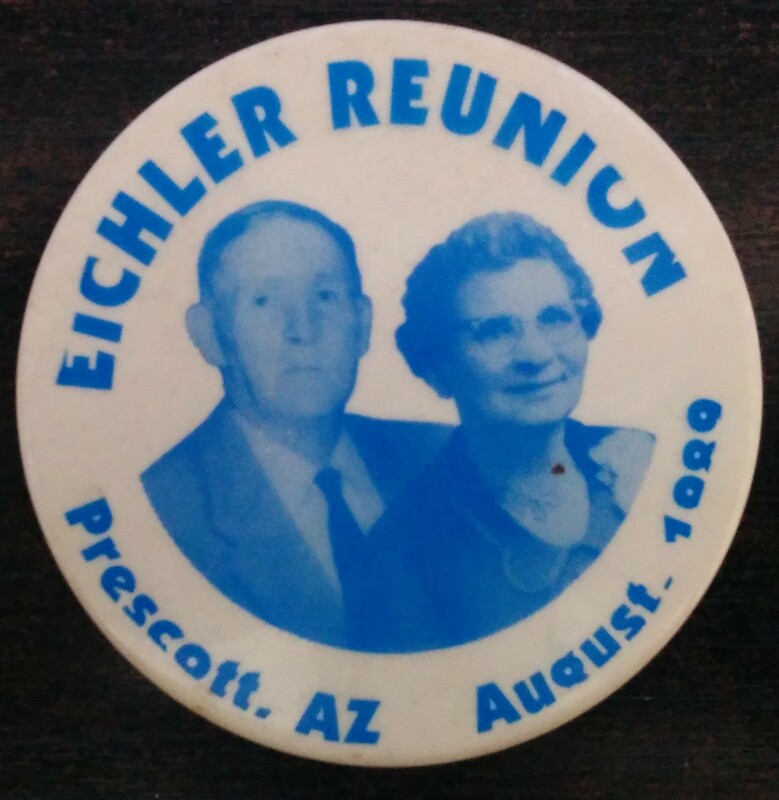 There will also be discussion about the reunion on the Eichler Reunion Facebook page. Something I found from an old reunion. I recently acquired the book about the McBee’s, Out of the Wilderness. I unbound and scanned into a searchable PDF, you can download a link from the downloads menu on the right side of the page. You can then print or take to a local print shop to have printed and bound if desired. See you all soon.